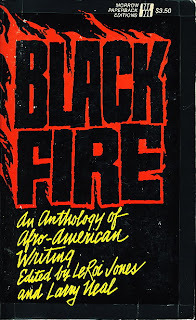 When Gwendolyn Brooks's "We Real Cool," Robert Hayden's "Frederick Douglass," and Amiri Baraka's "Black Art" appeared in anthologies during the late 1960s and early 1970s, those collections often had the word "Black" in the title. When the poems by those poets appeared together in anthologies published over the last 20 years, the word "African American" was more likely to appear in the titles of the collections.That shift -- from "Black" to "African American" poetry anthologies -- deserves more attention, especially if we are to understand the ways that familiar and new poems by black or African American poets circulate and generate meaning. 1973: Understanding the New Black Poetry. "What is black poetry?" or "what is a black poem?" folks sometimes used to ask and still ask. Well, at one point, it was, among other things, a primary label under which diverse kinds of poems by black people were categorized. 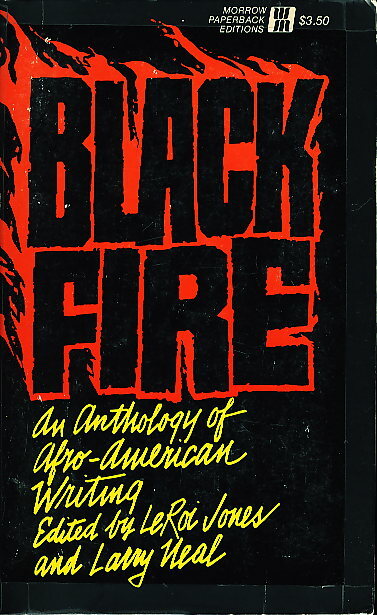 In more recent years, though the term "black" is sometimes used, "African American" tends to be more frequently used as a framing title and label, especially when major publishers such as Norton and Oxford are involved. Although "African American" appears more these days on anthologies than "black," I get the sense that black folks are more likely to refer to themselves as "black people" and "black folks" as opposed to "African American," at least in casual (spoken) conversations. (For some reason, I use the word "black" more frequently in my all-black classes, and I use "African American" more in my mixed classes.). 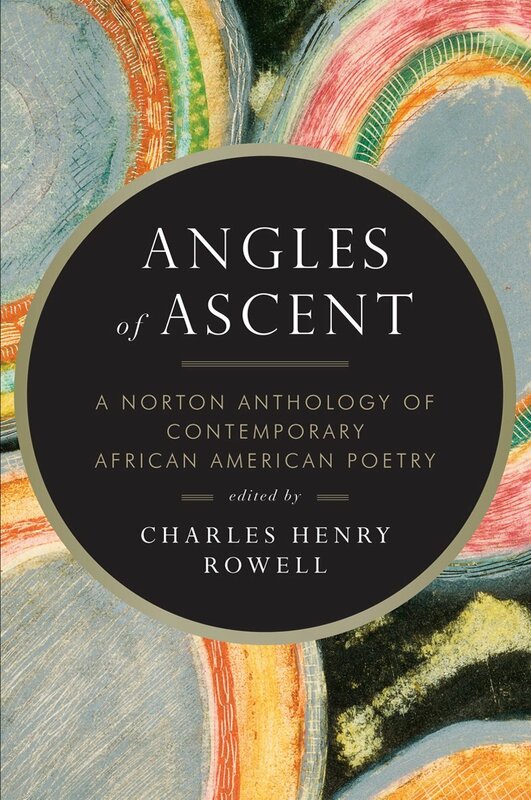 What I'm trying to suggest here is that the shifts over the years in the uses of "black" and "African American" in our society and in the production of anthologies featuring poetry have likely shaped or influenced how we interpret poets and their works, and how we talk about the writers and poetry. Figuring out why we are drawn to some poets and poems more than others might mean thinking about the sites where we first encountered various writers and works and the language we used to discuss the pieces.